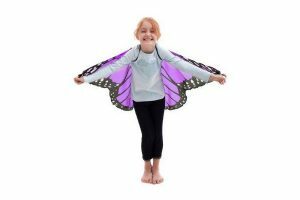 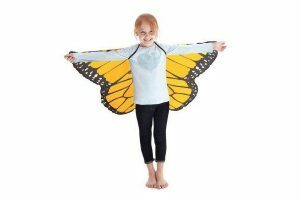 Our wonderful, soft, colorful “Dreamy Dress-Ups” Fairy & Butterfly Wings really work ! 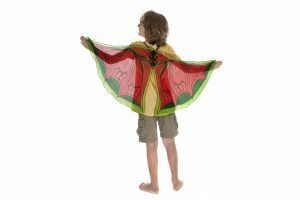 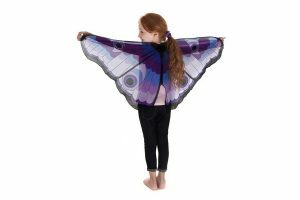 Made of durable & washable polyester, the wings have sturdy loops at each wing-tip. 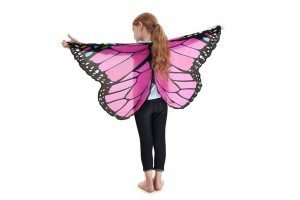 That lets the little ones hook a finger into the tip of each wing. 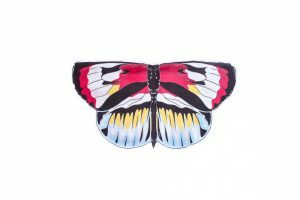 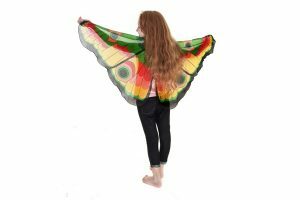 The, they can stretch out their arms, and they’ll see and feel their wings fluttering behind them as they swoop through the air. 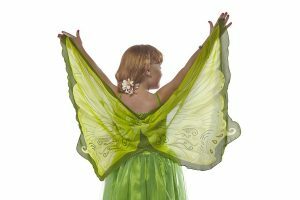 It’s as close as you can get to being a real fairy !! 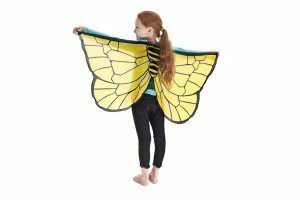 So much better than the kind of fairy wings that just stick out from a child’s back… my goodness, when those wings are on, the child can’t even see them without a mirror. 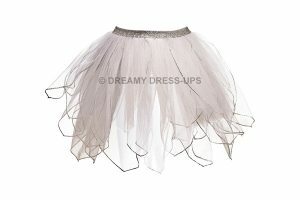 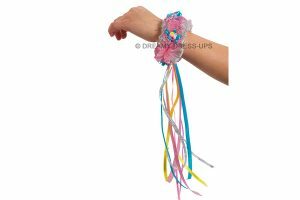 Delightful tutus too… and whimsical wrist twisters, super hero capes and more ! 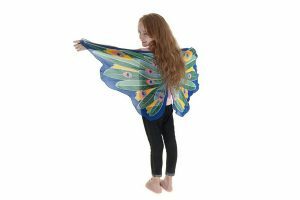 From Douglas Cuddle Toys, a family-owned business making high-quality toys for 50 years.